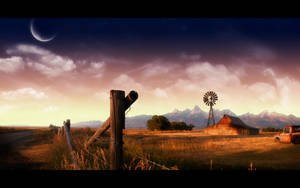 This looks pretty cool! 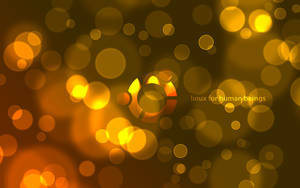 If I decide to give Ubuntu another try, would you mind me using this as my wallpaper? I'd give you full credit, of course. Me gusta mucho tú galería! 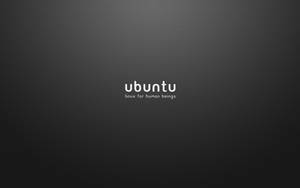 We're always looking for talented Ubuntu Artist. 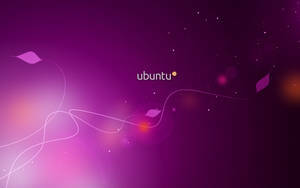 Nice picture, but let s talk some science i am new in [UBUNTU! and i can.t administrate it like it shoult, like in windows (there is no administration in windows like in Linux) because i can.t install programs, share files in messenger and lots of things that i must doo ! thanks ! then why don't you ask in the linux forums? and what is the problem with installing apps? just open "add/remove programs"
you mean have windows applications in linux?